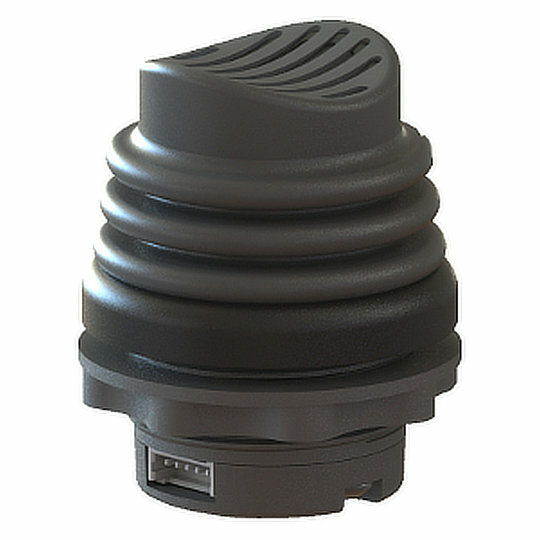 We are proud to be able to offer a great range of joysticks from OTTO Controls, Ruffy Controls and Ultra MSI. Through these dedicated manufacturers we are able to offer industry leading joysticks for use in Military, CCTV, Construction and Agricultural Vehicles, Conveyor systems, Robotics and ROV Control and Wheelchair Operation. 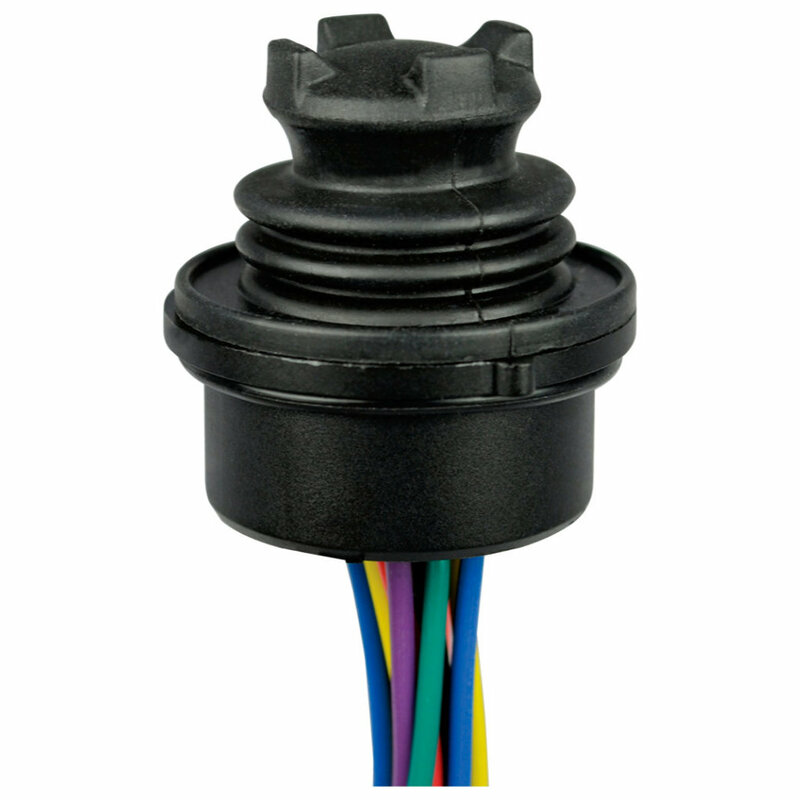 All the joysticks we supply use Hall Effect, Potentiometer or Force (strain gauge) functionality allowing for the greatest precision and control. 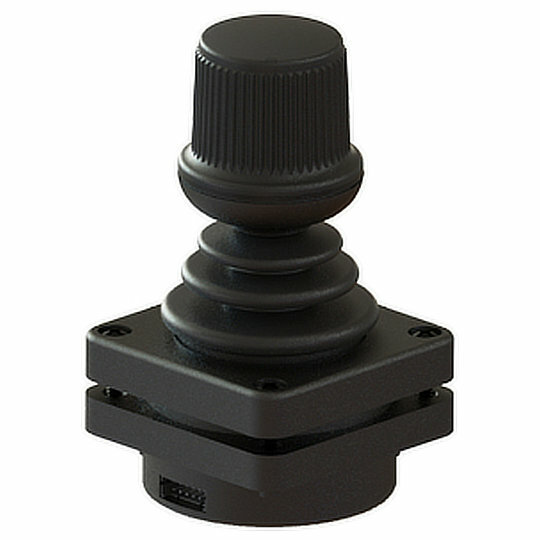 Available in larger single axis joysticks ideal for motor control into mid-sized joystick with Z axis perfect for CCTV, Pan, Tilt, Zoom operation. 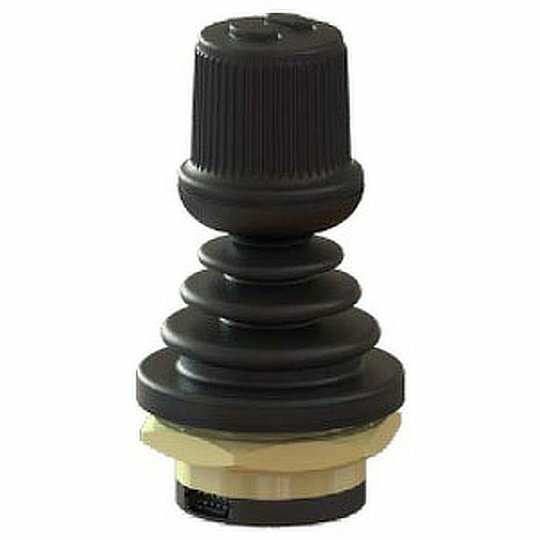 All the way to the miniature 4-way figure joysticks ideal for panel and hand-held control devices. 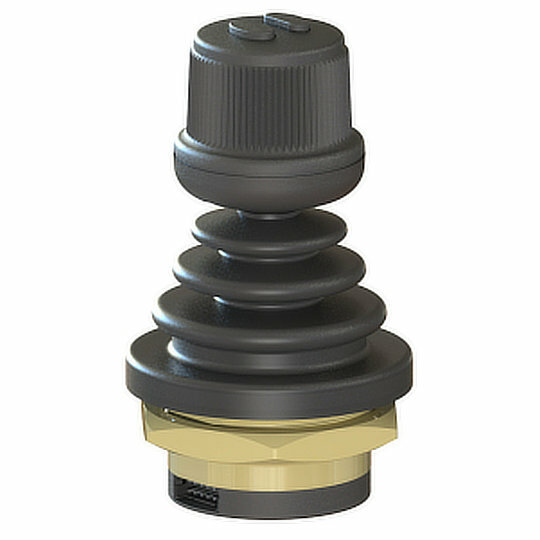 As a large proportion of the joysticks we supply are available with customisable features. Contact our knowledgeable sales team to discuss your exact requirements. 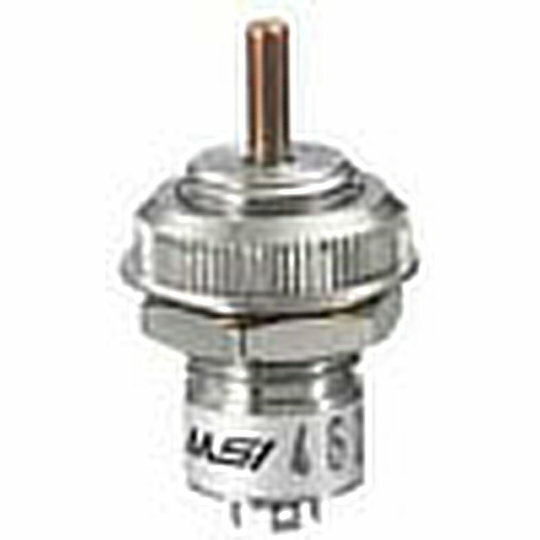 The HS1 series of miniature hat switches from Ruffy Controls are available in 4- or 8-way configurations with castle caps or alternatively in 5- or 9-way configurations by including a top button with a choice of castle or round cap. 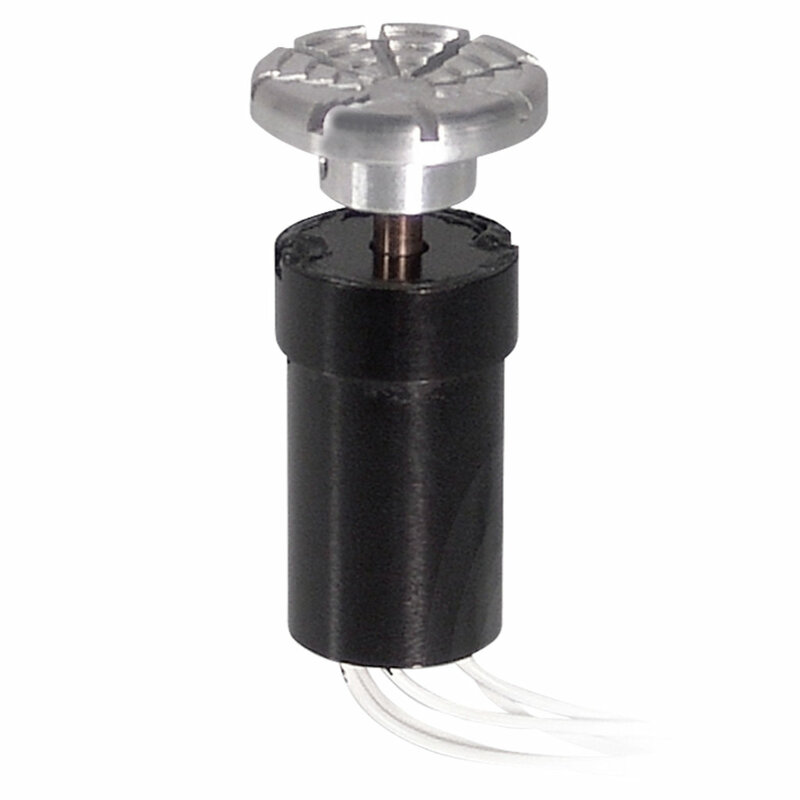 Designed to fit cut outs of 0.74” diameter the HS1 series is electrically rated to 50mA at 24VDC with a mechanical life of 100,000 actuations and sealed to IP67. 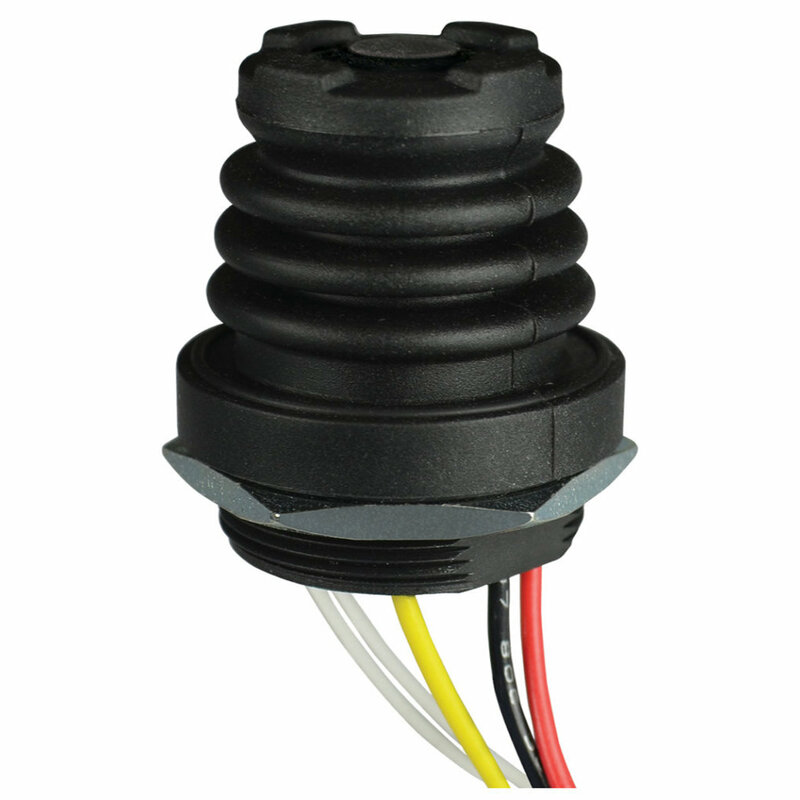 The HTL hall effect finger joystick from OTTO are available in 2-way or 4-way self-centering, friction held or with detent actuators that provide linear voltage change with the option of 7 gated options. Designed to fit cut outs of 1.01” diameter the HTL series has a choice of 8 button styles for 2-way and 6 button styles for 4-way including castle head and bat handles. 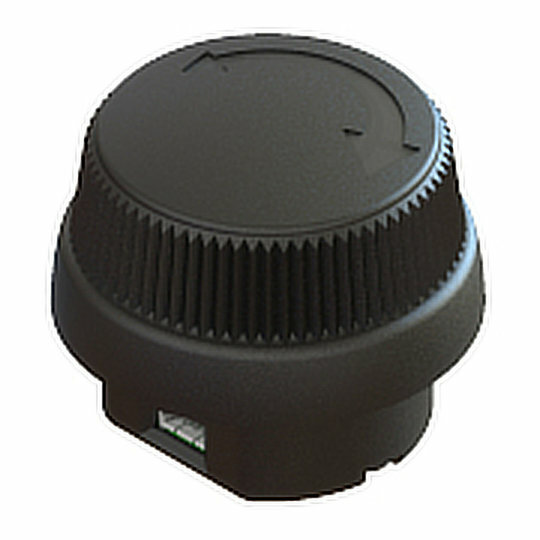 The HTLT hall effect finger joystick with pushbutton from OTTO are available in 2-way or 4-way self-centering or friction held actuators with a center pushbutton that provide linear voltage change with the option of 4 gated options. The J2 series of transducers from OTTO are semiconductor strain gauge based transducers in a Wheatstone bridge configuration which is able to convert an input force into a highly precise linear voltage output. 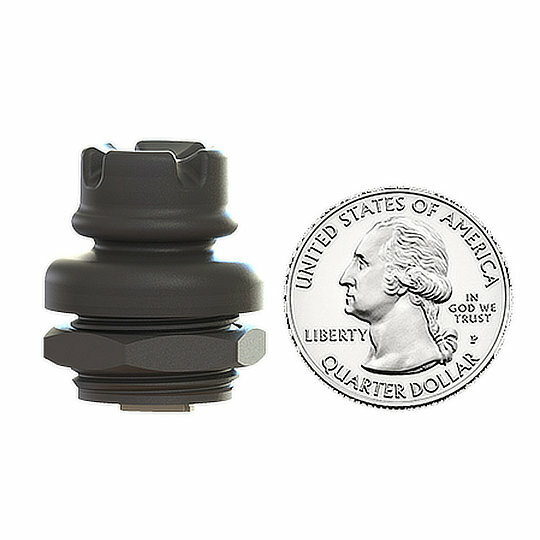 Ruggedly designed the J2 series are available in a short (0.05”) or long (0.2”) travel with or without a pushbutton with an operating force of 3lbs.